This unique colorful dictionary was first published in 1993, and was brought out in sololingual, bilingual and trilingual editions. 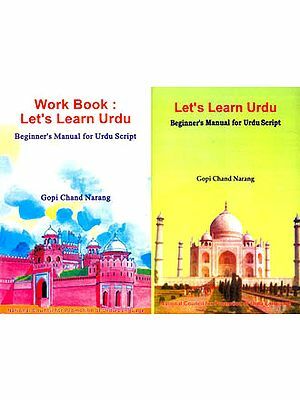 Within a span of three years we could publish it in about 32 major languages of the world, and the Dictionary was acclaimed as one of the best pictorial dictionaries to teach various languages-not to young children but also to those foreigners who to learn another language. It was acknowledged as a source to build wordpower and stimulate learning, specially among children. 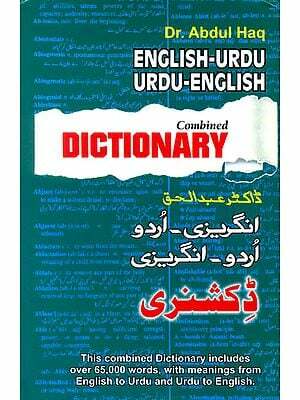 However, on the basis of various suggestions received since its publication, the Editor decided to revise the whole dictionary by adding many new words and illustrations, as also changing the style. We are now pleased to present this dictionary now consists of over 1,000 words and colorful illustrations, which have been catagorised in 12 popular subjects. 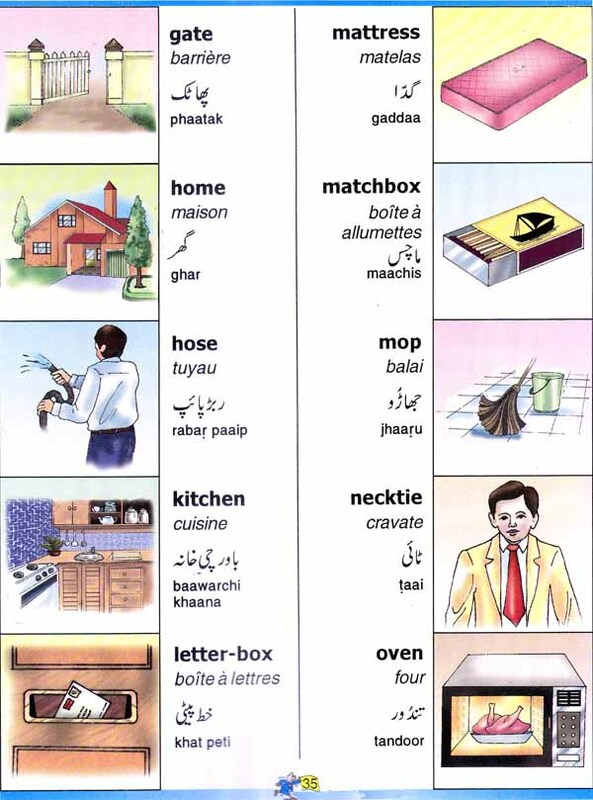 In case of bilingual editions, each word has been translated into the other language, and transliterated where necessary. We are confident that readers will find this dictionary as a very useful presentation which will encourage browsing, and make learning fun for the young and old alike. Since this dictionary has been published in several languages of the world, it will be found as a timely contribution to multilingualism and multiculturalism.